The history of the amateur collective Chamber Choir “Lauda” is more than 24 years old. 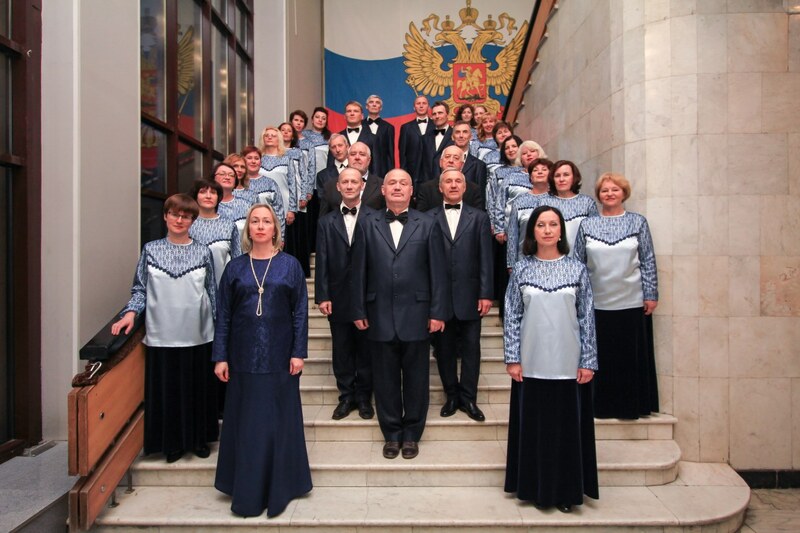 The choir was founded in 1993 by a graduate of Nizhny Novgorod State Conservatory Natalia Golubeva on the basis of Dobrynin Palace of Culture in the city of Yaroslavl. The choir is not professional, its participants are fans of choral singing – accountants, workers and engineers. They are united by the love to singing and strong friendship. The collective performs music of the most diverse genres: choral classics, spiritual music, folk songs arrangements, pieces of contemporary composers. The creative life of “Lauda” is active and interesting, the collective always responds to all cultural events of the city and region. The choir is a regular participant of the international choral festival “Vesnushka” (Freckle), Zinoviev Choral Festival of Sacred Music, city Vocal Competition. The choir took part in Rubtsov literary and music festival in Vologda, received III degree diploma of VI International Festival “Khrustalnaya Chasovnya” (Crystal Chapel) in Moscow, took II place at St. Sergius Festival of Sacred Music in Rostov Velikiy, became the winner of I degree diploma at choral competition “Young Classics” in Vologda, participated in an international festival in Sweden in 2017. 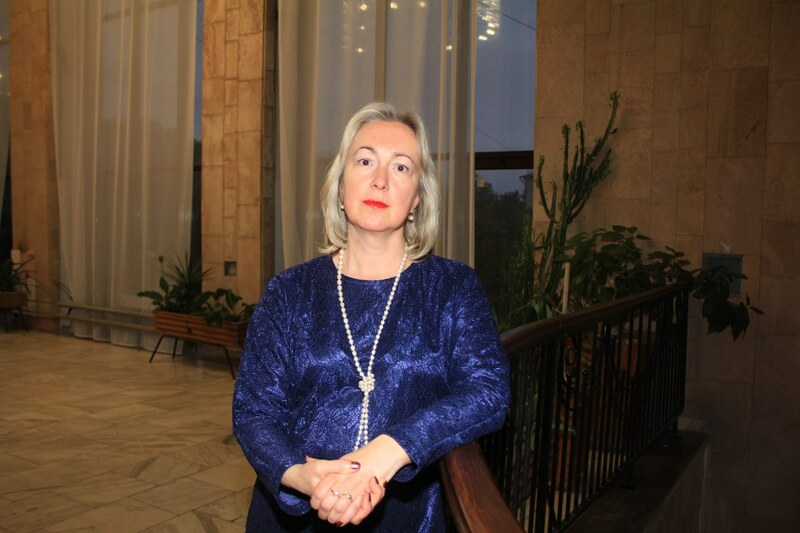 Natalia graduated from Nizhny Novgorod Conservatory in 1992 from the class of choral conducting of Professor Yevgeny Garkunov. After the conservatory she returned to her native city of Yaroslavl, where she founded the chamber choir “Lauda” in 1993 on the basis of Palace of Culture of Motor Plant. Natalia is its conductor until now. During this time the choir grew up from 15 to 45 people, leads an active concert activity in the city and region, in the country and abroad.